How radically different are various forms of talk therapy? Lie back on a couch as we vet research into the effectiveness of Freud’s methods. 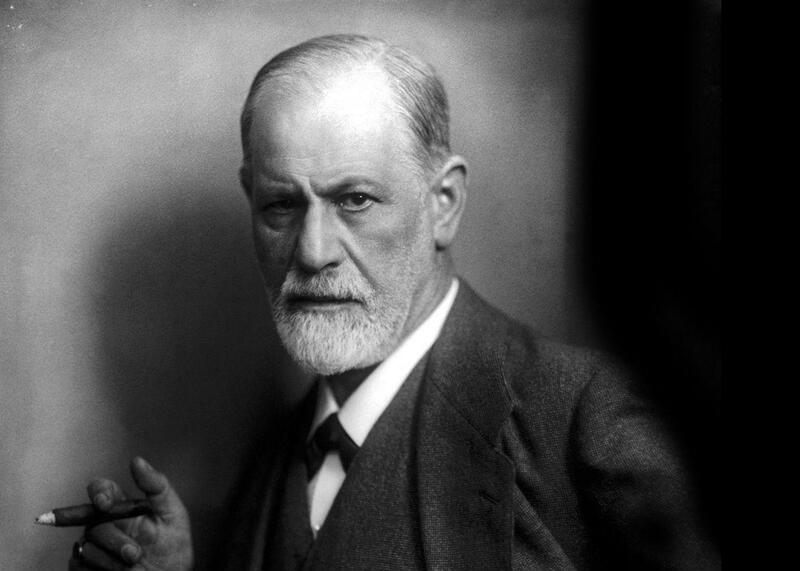 On The Gist, Maria Konnikova of the New Yorker explains Sigmund Freud’s lasting contributions to psychiatry and castration anxiety everywhere. She’s the author of The Confidence Game. For the Spiel, we dive into whale news from around the globe.